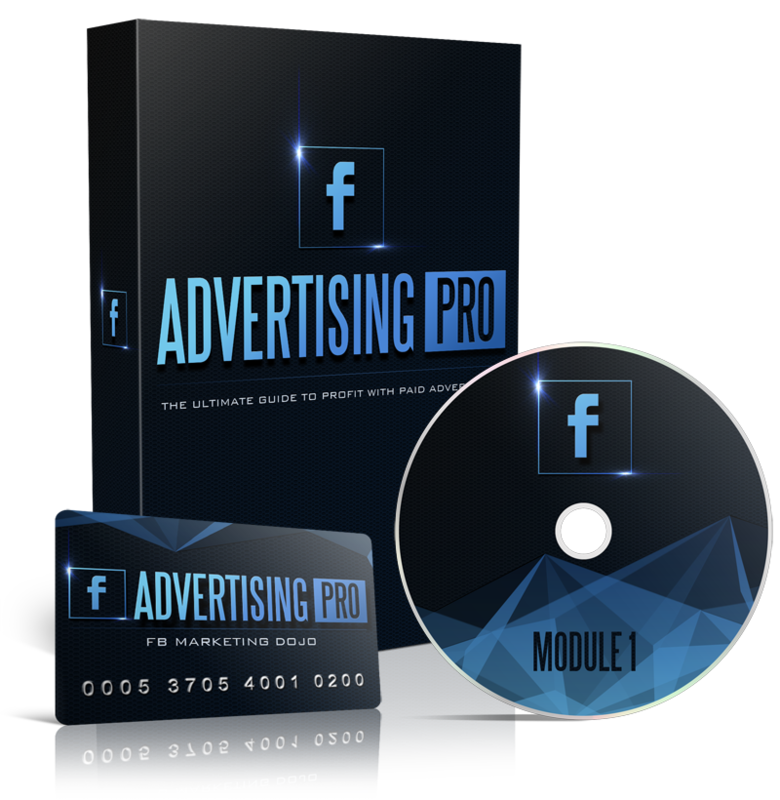 "The Ultimate Guide to Get Dirt-Cheap, Laser-Targeted Leads on FaceBook for ANY Business in 24 Hours or Less"
What You Get with "FB ADVERTISING PRO"
An overview of what we are going to cover in this course and how best to use it. 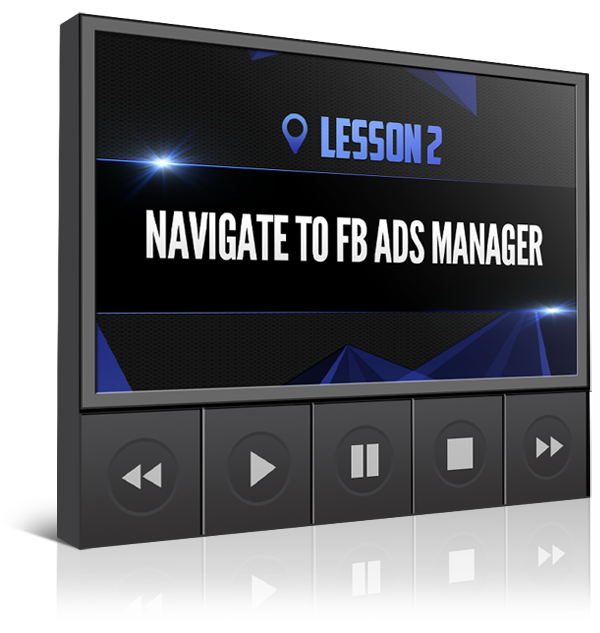 Follow these simple steps to activate the Facebook Ads Manager for the first time, or to navigate back to the ads manager if you have placed ads in the past. A complete overview of the Facebook Ads Manager. Learn what each section does, how to customize your view to find exactly what you are looking for. 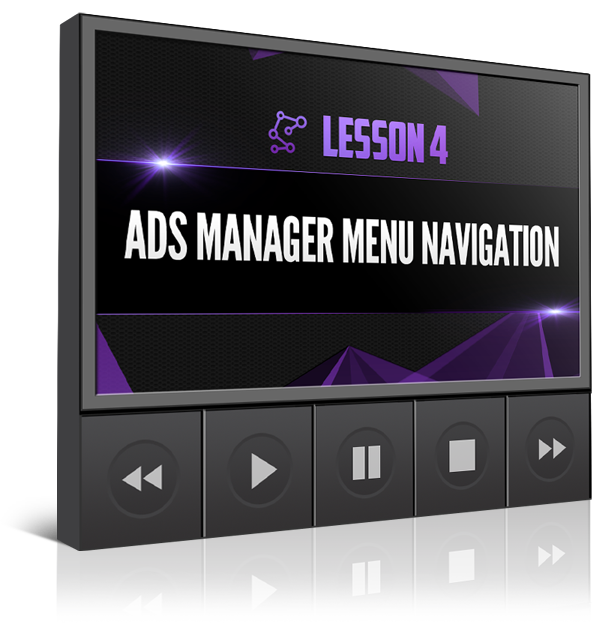 In this module you will learn about all of the options available to you in the Ads Manager Menu. This includes powerful tools like Audience Insights, and the Facebook Website Pixel. Here we go in-depth and explore all of the ways that you can create an audience that you can market to. Gain a complete understanding of custom audiences, lookalike audiences and saved audiences. 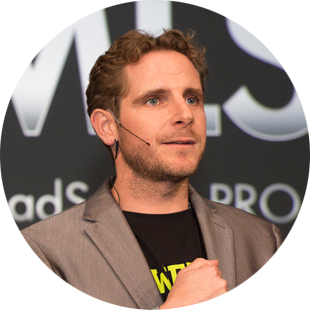 Learn how to use them to take your marketing to the next level. Here we take a deep dive into the Audience insights tool showing you how to use all of its features to help you find your ideal customer, AND to learn exactly who they are so that you can create a message that not only reaches them but gets them to respond. Next we start at the very beginning of the ad process. We will take a look at all of the types of ads that you can run on Facebook. Then we explore the how to choose the advertising objective that is right for you. The next step in the ad creation process is selecting your target audience. In this module we walk through the step of selecting an audience that is right for you. It's time to explore where we want out ads to be seen. We will go through each of the ad placement options available to you and talk about when it is best to choose one over the other. This section is all defining how much to spend, how often, for how long, and when we want our ads to be seen. Here we take a look at the different ads that show up in our newsfeed. I'll take a look at each ad that we find, show you how to find out why you are seeing the ad, and I'll give a critique of the ads that we see as well as the landing page where the ads send us. Here we take at look at the 4 different ad types that we are going to focus on in the next few modules. We will take a look at Ads that drive traffic from Facebook to your website. This includes do's and don'ts as well as best practices. 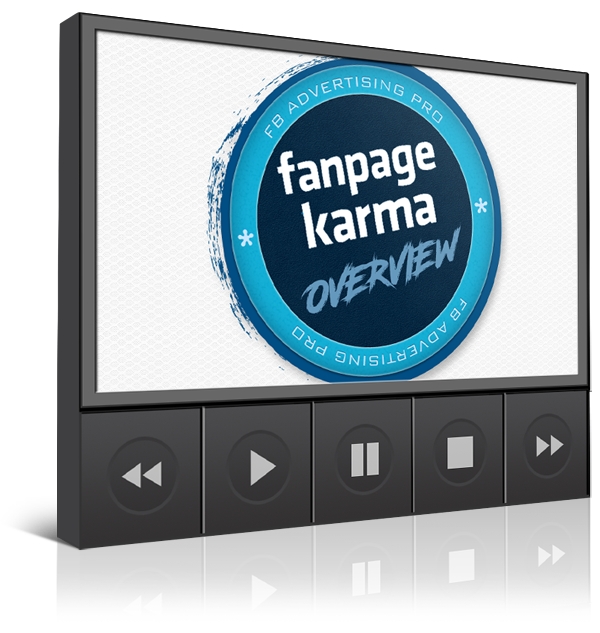 And we take a look at a freshly created live ad campaign and see some instant results. 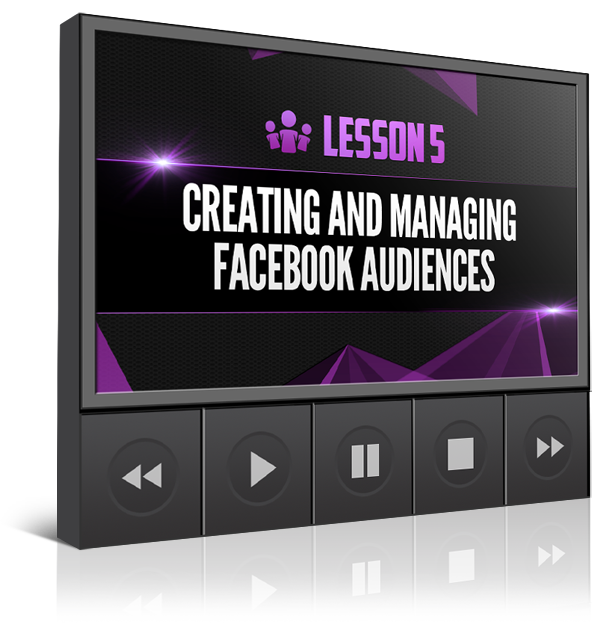 In this module we take a look at why growing an audience and finding your tribe on Facebook is an important foundation for the rest of your Facebook marketing efforts. Want to grow your audience? Here we explore the best way to do this with "Like" campaigns. See an actual live campaign that shows not only how to product low cost likes, but how to further optimize the ad for greater results. Want to get more eyes on your content? We take a close look at how to do this for the least amount of money. Audience engagement is an important part of Facebook Marketing. It directly impacts the cost of all of your ads. 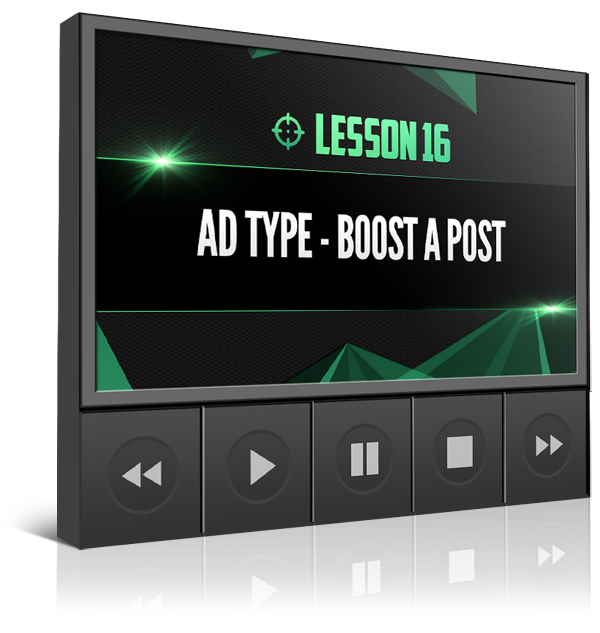 In this module we take a look at to very successful Boosted Posts, and explore how to find the best posts to promote for the most engagement. Here we discuss lead generation ads and show you some examples of how to make them work for you and even generate free leads. You will see the creation process as well as gain an understanding of what it takes to create an effective lead generation campaign. 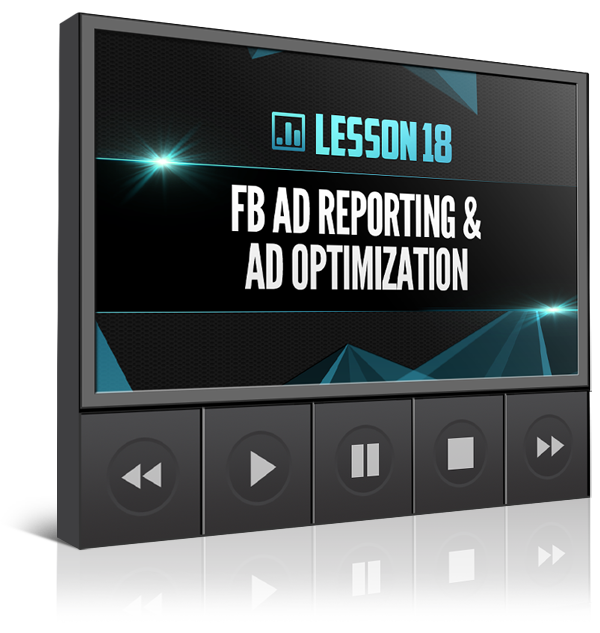 So now that you have run ads, how do you find reporting so that you understand how your ads are performing? We take a look at the ads manager reporting section in detail. 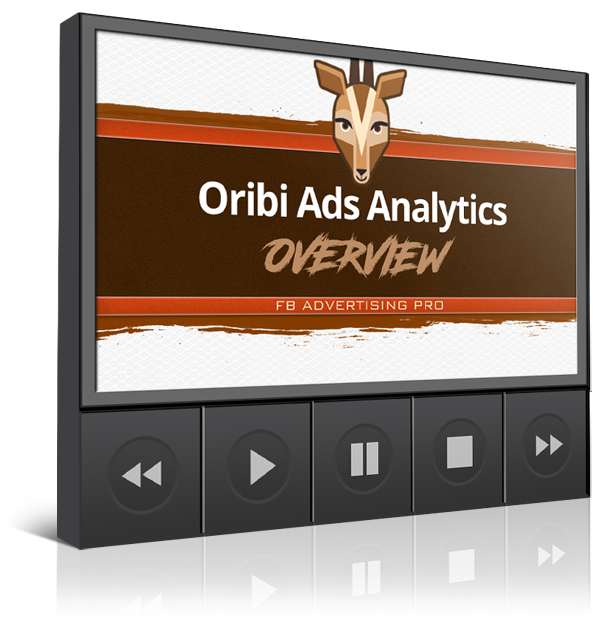 We also talk about split testing, ad refreshing, and other factors that help you to get better results for less money. 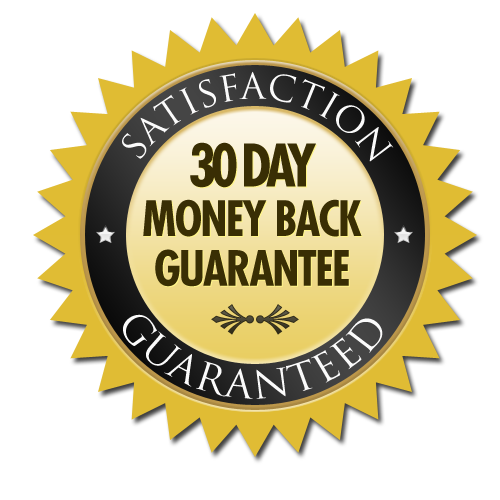 "I'm blown away at what Jesse has done for our business on Facebook in just a few short months. Jesse has increased our "LIKES" by 173%, and our engagement has exploded. What he teaches flat out gets results. 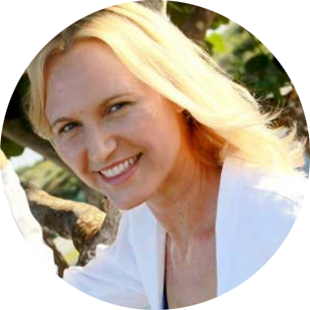 If you're looking to build a brand and your business through the FaceBook monster, you have found your coach!" 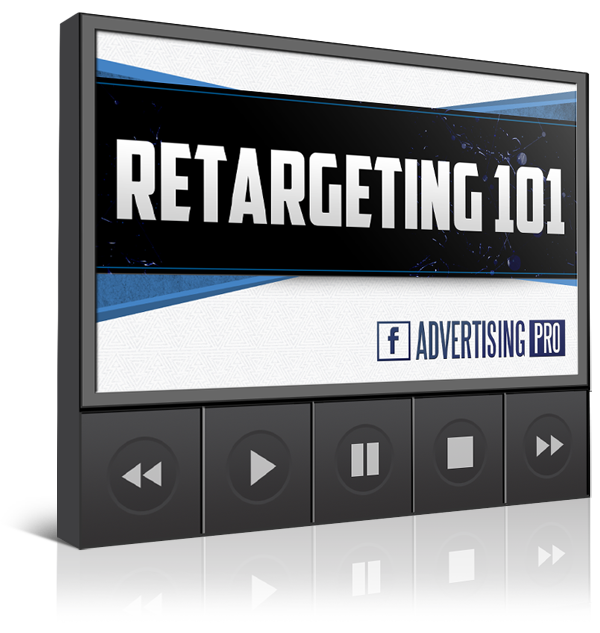 Here I give you an overview of Facebook Retargeting. This is recording of a live presentation before an audience of marketers. 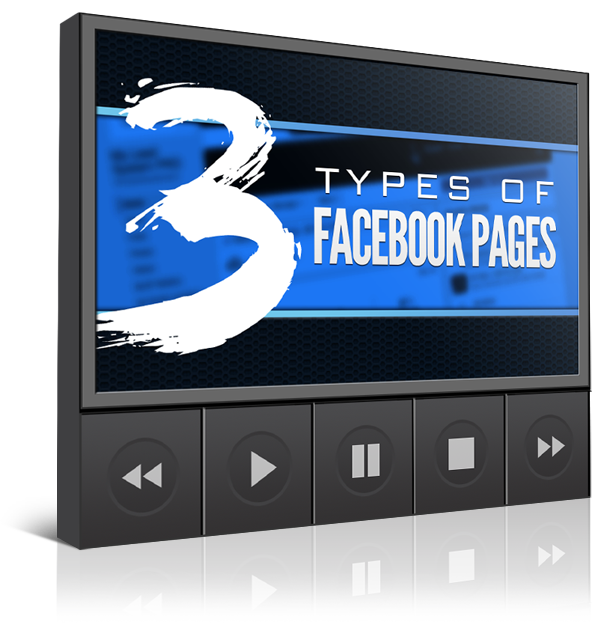 If you are building a Facebook Page, this module will help you to understand the three different types of pages that you can build on Facebook. I share which ones are the easiest and why. Here I share one of my secret weapons that I use in my Agency to give me insights about any Facebook Page, even if its not my own. This tool will give you an upper hand in any market. It has literally made me hundreds of thousands of dollars in consulting fees. There is a new Facebook tool in town. 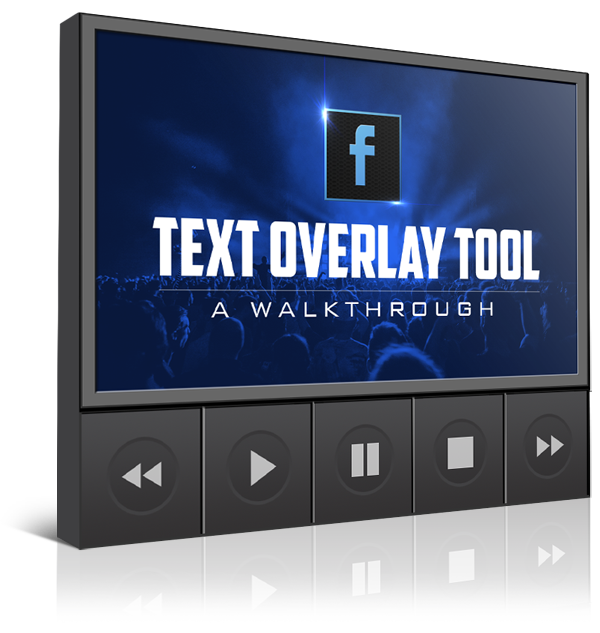 In this video I show you the new Facebook Text Overlay Tool and how to use it. I also talk about best practices when using text in your ads. This cool tool will show you in a graphical display who is responding to your ads. Knowing this will tell you important information about your market and how to make your marketing more effective. We dive into an active ad account to show you how this free tool will help you optimize your ad campaigns to reach the right people. 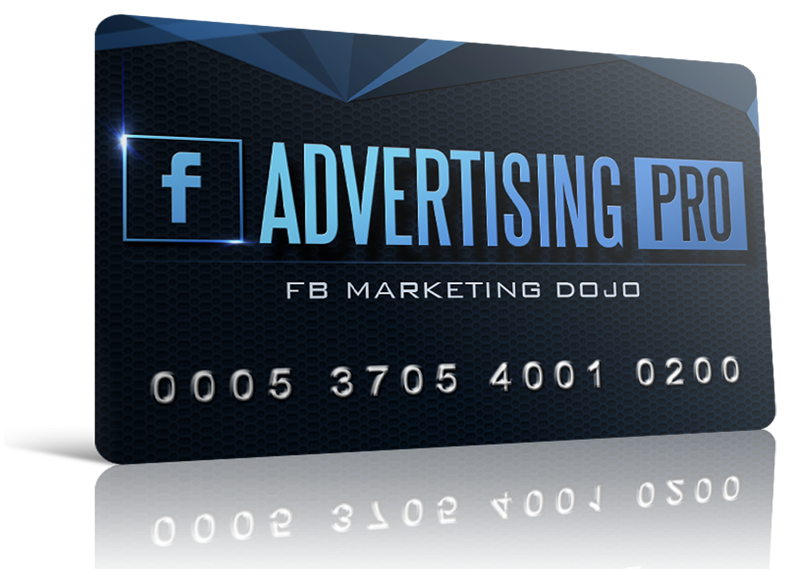 A Private 'FaceBook Marketing Dojo' FaceBook Group where you will run alongside other 'Mobile Leads Pro' students! 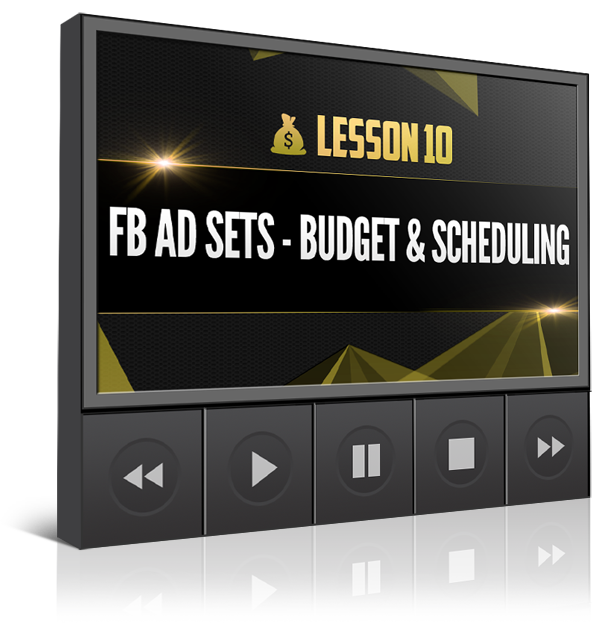 You will be able to connect with Jesse Jameson himself, and get YOUR FaceBook questions answered to make sure you MASTER THIS MATERIAL and start getting red-hot dirt-cheap leads today for YOUR business today! 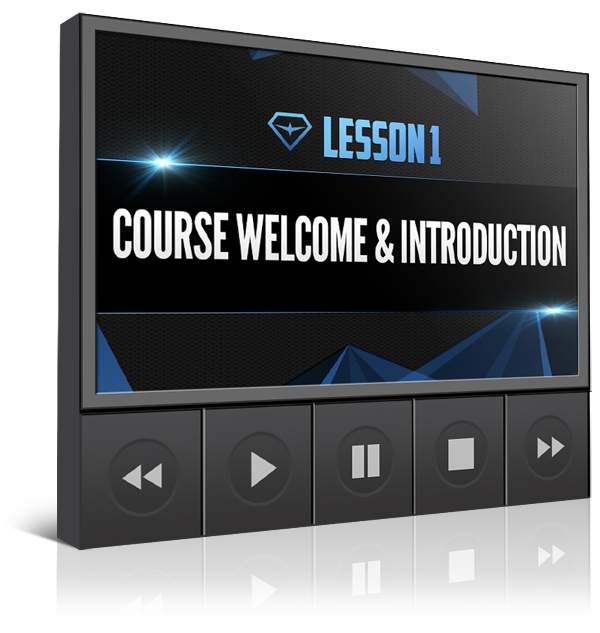 "The results that I have seen in my business speak volumes about the methods taught in this course. I've been able to take my business from a vision to a thriving community of more than 170,000 women from all over the world." 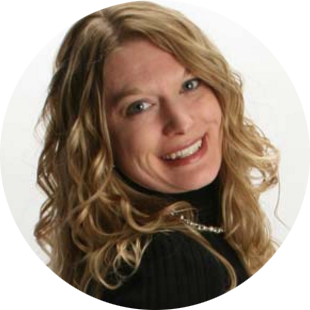 "The systems and strategies that I have learned are incredibly valuable. I now approach my business with a greater degree of confidence and aptitude."